We are finally nice and settled (nevermind we have no pictures up on the wall yet). We moved a little over a month ago and we love it here. I haven’t felt this at home in a new city since moving to Austin, Texas. Everyone I’ve met so far has been super welcoming and I have yet to encounter the Seattle Freeze. *Knocks wood* I’ve lost count of all the random conversations I’ve had with friendly strangers. Maybe all the sunny weather lately has perked everyone up. No matter. The cheerfulness is infectious and makes me feel very content and happy we made the move here. So what have we been up to since moving? Other than unpacking, we’ve been exploring the city: going to the zoo, the nearby lake and beach, or just walking around our neighborhood. We also joined one of the local co-op pre-schools. We were part of one in California and Ollie loved it. I was a bit hesitant at joining one again because I found it hard to socialize at the last school. But not at current one. All the parents have come and introduced themselves and their little ones to us. Our first day went swimmingly. He keeps asking to go back! We’ve also been hanging out with some moms and kids from a couple of the mom groups I’ve joined. Knowing locals helps the settling-in transition so much. Takes the guesswork out of where to shop/eat/play, or what pediatrician/general doctor/dentist to go to. I can see us building a wonderful foundation for our family here. Can you tell I’m super happy about our decision to move here? I met up with some lovely local sewing bloggers since arriving: GMarie, Wearable Muslin, Bird and Bicycle and Sew Well. Soon we’ll be meeting for sewing circle and I cannot wait. It’s nice to have sewing friends nearby for some good chatting, eating, fitting, and sewing. That’s something that I miss a lot about living in London; the ease of getting together with sewing friends. I wasn’t a fan of driving in California so I rarely made it to meetups in the city. Driving here is A LOT less stressful so I can see a lot more sewing get-togethers in my future. My sewing space is mostly unpacked and organized. Some of the little bits still need sorting. But once I’m done I plan to share it because, why not? 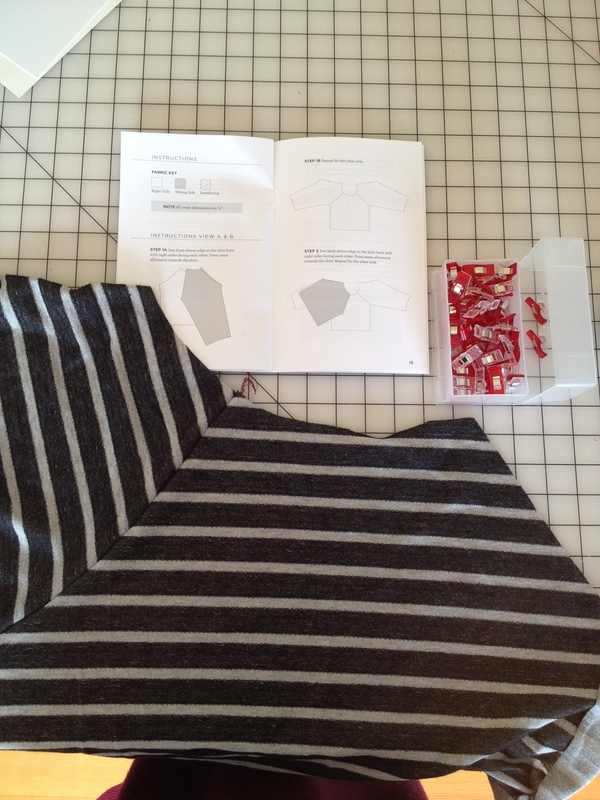 Inspired by an American Sewing Guild meeting yesterday, I started sewing a much-needed basic, the Grainline Studios Linden sweatshirt. Before moving, I purged my closet, leaving me a few pieces I can comfortably wear every day. After noting the gaps in my closet, I wrote up a sewing list and schedule in hopes of having a nice wardrobe by the end of summer. I’m sticking to basics for now; I don’t have enough and that’s what I need. I also designed some pretty fabric using one of Ollie’s paintings. I intend to make a shift dress for Mother’s Day. I think I am going to go with the top right hand print in a cotton poplin. Below is a picture of the swatches. The left-hand one is cotton poplin with a bigger print. The right-hand one is silky faille with a much smaller print. Initially I wanted something as brilliant as his painting but I changed my mind. Using a bigger image produced a very pretty watercolor effect. I love the idea of the print looking soft and light. So that’s me now: exploring, making friends, and working on kicking up that sewing productivity. That’s my new Seattle normal and I love it. This entry was posted in Grainline Studios, Sewing plans, sewing space, Sewist Meet up and tagged fabric design, moving, Seattle, sewing, sewing meetup. Bookmark the permalink. Thanks Susan! I feel so out of touch when I go too long from blogging. It took me ages just to write this post. But I’m glad I did it. I love chatting with all my blogging friends. I’m hoping you make a come-back soon. I bet you’ve been making loads! Yeah, the making isn’t the problem, it’s the writing! 😉 I know just what you mean though — I miss it when I’m gone for so long. 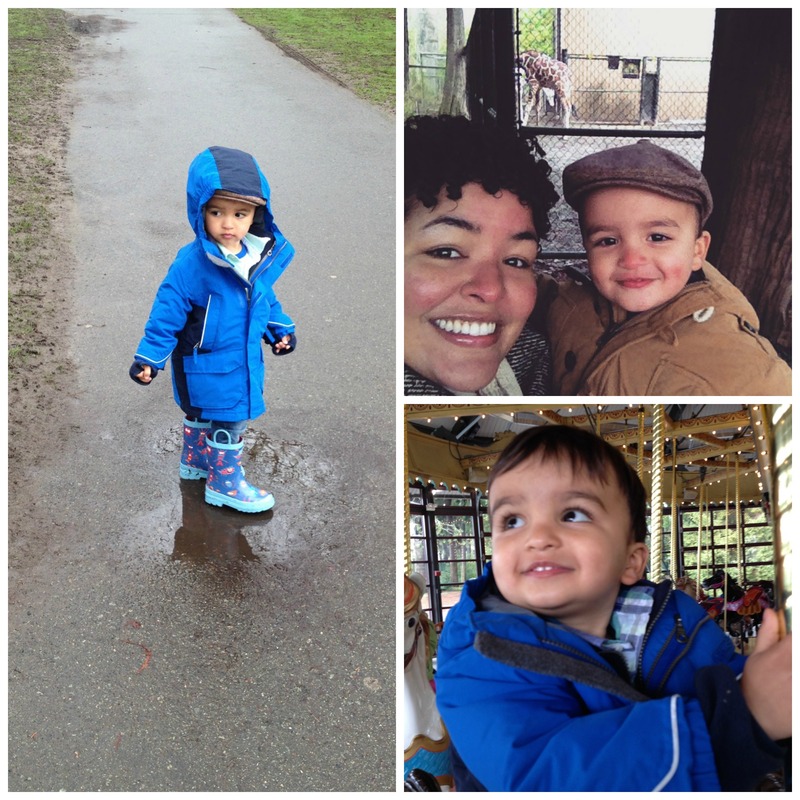 This was such a lovely post to read. So glad to hear you guys are settling in well! Love love LOVE Ollie’s designs and can’t wait to see the dress you make with them. Thank you. It feels so good not to be in a limbo of sorts. Just wanting to put down roots here feels great! I’m looking forward to reading about your great move. Thanks so much for chatting with me Janet! It was really nice meeting you too! 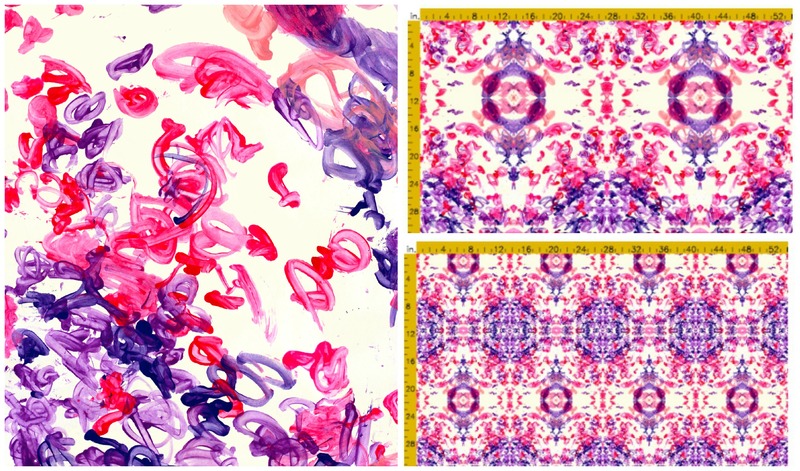 I love the idea of making fabric from Olliie’s artwork and so appropriate for Mother’s Day, too! Thanks! The idea came from a couple of people after I posted his artwork on Instagram. Glad I went with it. I do hope it looks okay as a dress. Hi Megan! MaLora from Bird an Bicycle is planning a get-together in May. I will keep you posted! It’s so great to hear that you are happy with your decision. I’ve been to Seattle a few times and have always thought it was lovely city, and that it would be a great place to live. Sounds like you’ve already found yourself a great little community! So glad you have settled in so well. Love the idea of making fabric from one of ollies paintings. Just as well he has such a great eye for colour! Im so glad to hear you’ve found someplace that feels like home! I’m a real homebody so having someplace to put down roots is really important to me. Glad you’ve found your place! And I love Ollie’s design! What a fun idea to preserve some of his early work. I’m a homebody too and it has been such a bother not being able to really make a place a home. So glad we are going to do that here. So glad to hear you’re settling in. What an inspired idea about the painting! That will be so lovely. Thank you! The PNW is a great place for us to be. Feeling settled is also great. 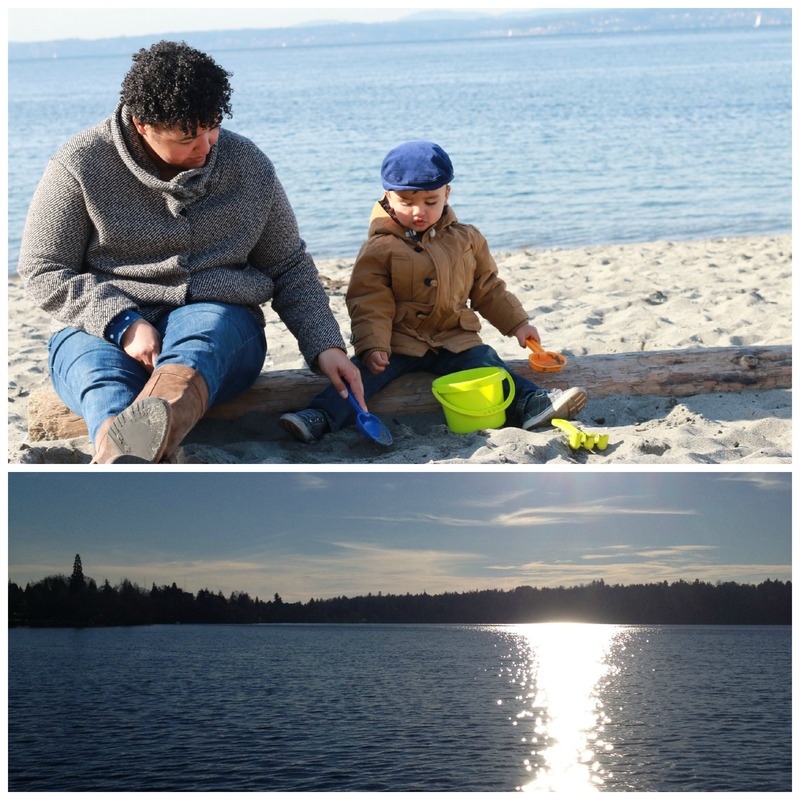 My parents lived in Stanwood for several years, and I loved visiting them (and Seattle). I can’t seem to get over how green and beautiful it is up there; the beauty overwhelmed me every single visit 🙂 I’m happy to hear you are settling in and finding your way. Your fabric is gonna be so special and pretty–can’t wait to see what you do with it. It’s such a beautiful area. I never thought I’d live in such a place. I love it and can’t wait to explore more. Can’t wait to see that dress! I love that you had fabric printed with his artwork– says the art teacher! :). Glad your move went well, too. I’m so glad you’re settling in so well! It seems like such a nice place to live (and your early spring has me pretty jealous)! Plus there’s such a great community of sewers up there! 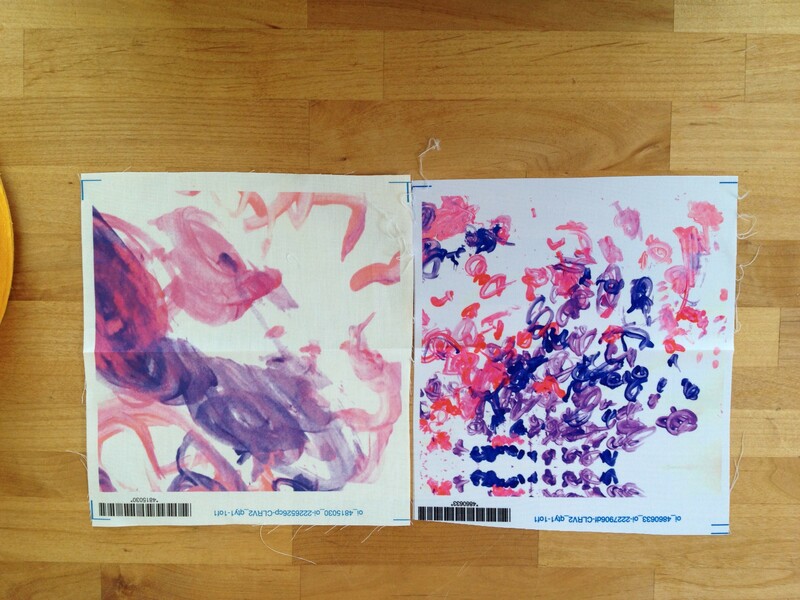 Ollie’s art is so cool and I LOVE that you’re turning it into fabric- how awesome! The weather here has been amazing. I can’t imagine it being as wet as I’ve been told. BUt it’s been a mild winter…so I’ll take it! Happily. There really is a wonderful community of sewers here. There’s no lacking for inspiration! Wait! Fabric from finger painting? Please share this! Must-have. Wow. Genius.